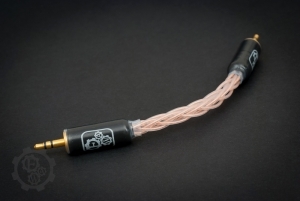 Top of the line FAW Claire ICS cable incorporating FAW 7N Cryo OCC copper with 8-braid geometry for short connections between portable source (DAC or DAP) and amps. Short, mini jack – mini jack cable for high-end portable setups, designed as a replacement for flimsy stock cables often limiting the SQ potential of DAC/AMP combo. 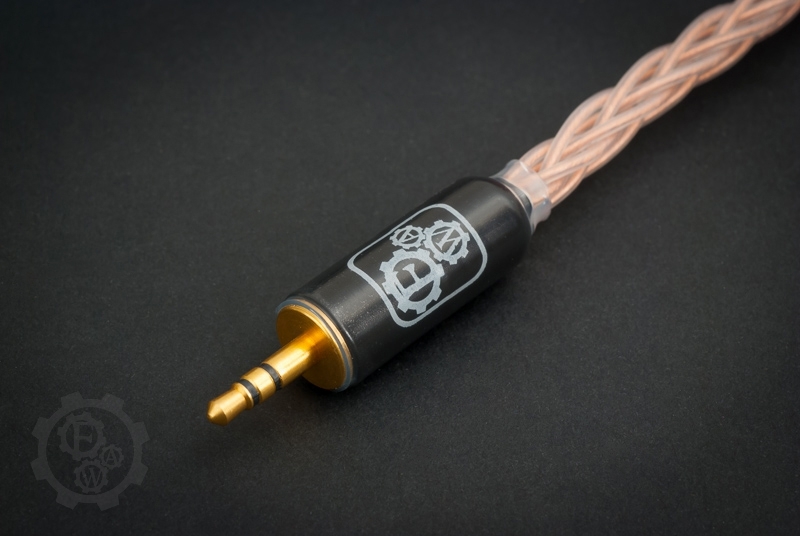 Terminated by heavy duty, gold plated, straight Switchcraft mini jacks.